I really enjoyed this book. I had such high hopes and expectations going into it and I'm so glad it lived up to them. I loved it. There are a few reasons why, which I'll get to in a minute. First and foremost, I want to thank the beautiful human on Twitter who traded arcs with me so that I could get my hands on this one and read it before it released. I don't think I'll ever get over having this so early. This book was awesome. It started off with a high-intensity battle and just kept going from there. Like all good books do, the tension and intensity rose and fell throughout the novel so that we were never bored or too overwhelmed. I thought the pacing was excellent and I can only say that I wish it was longer. The characters were awesome. I think the main character, Eelyn, is my favorite for many reasons. I don't want to talk much about the other characters because it might spoil how different things turn out, but I loved so many of them and hated some. 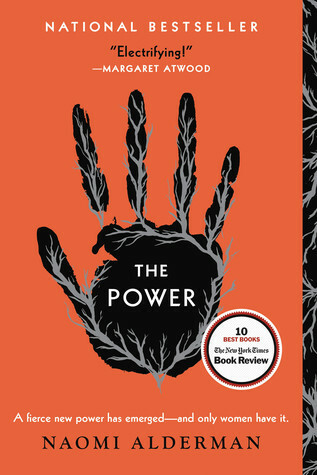 I thought they all worked very well as characters and I only wish we had more books after this one to explore the relationships between all of them. It was amazing watching the different characters grow and mature. Plus, Eelyn is such a badass and I only wish I could be as strong as her. The plot was fantastic. I actually was surprised by how the plot went and I really am glad with how everything happened in this book. I think that it was very realistic in this world. It wasn't super complex, but I think that was a reason I enjoyed it so much and flew through. There was just enough plot and subplot for me to enjoy it, but it didn't overwhelm me with details and too many overlapping storylines. The writing style was simplistic, yet complicated enough for it to not be boring. It was smooth reading, through and through. 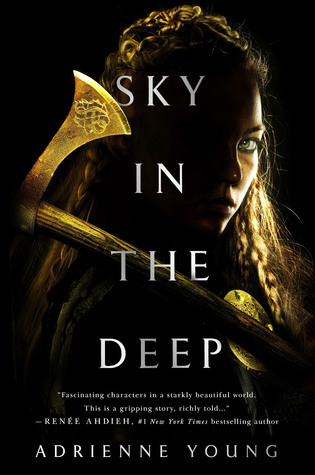 I think this book was very unique as a YA fantasy standalone as we usually only get series. I do want more books, but I am happy with how this story wrapped up. I can already tell that I'll be rereading this a little after it releases because I enjoyed it so much. Overall, I just really loved this book and can't wait for my signed copy to come in the mail via Good Choice Reading.